Enjoy Fashion+Aid Sydney with a table for 12 people including a three-course meal, beverages, and entertainment for a 5-hour event. Please note ticket costs are subject to GST, this will be added at check out. Enjoy Fashion+Aid Sydney with a table for 10 people including a three-course meal, beverages, and entertainment for a 5-hour event. 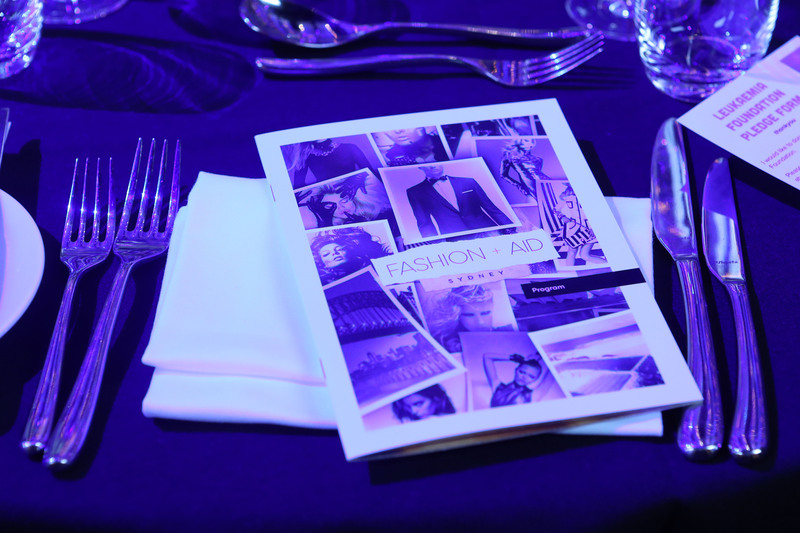 Enjoy Fashion+Aid Sydney, your ticket purchase including a three-course meal, beverages, and entertainment for a 5-hour event. 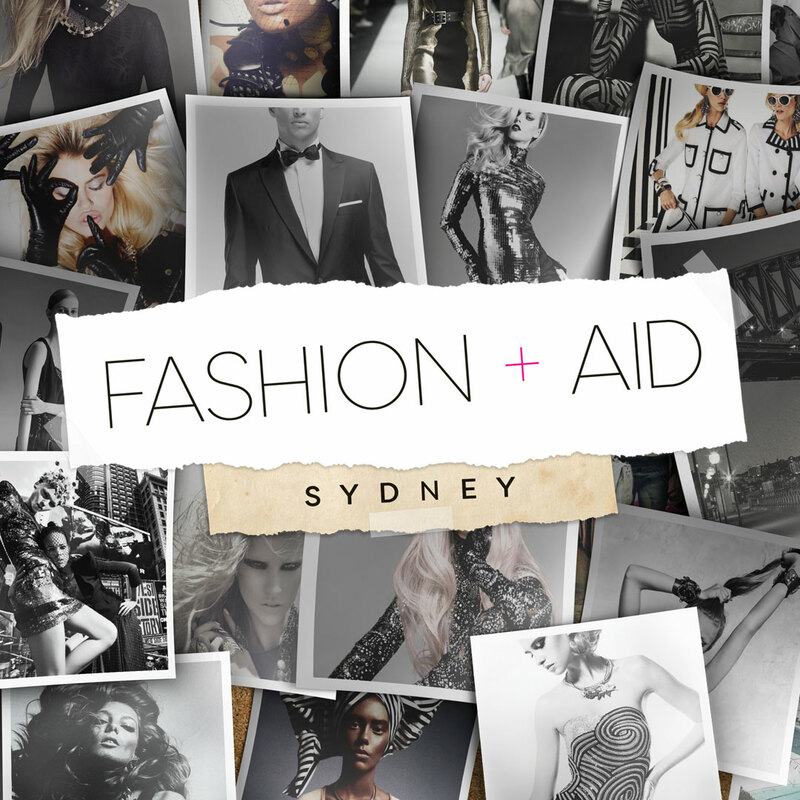 Fashion+Aid Sydney is a commercially owned and run event funded by Fashion Aid Sydney Pty Ltd. Your event ticket purchase is not a donation. 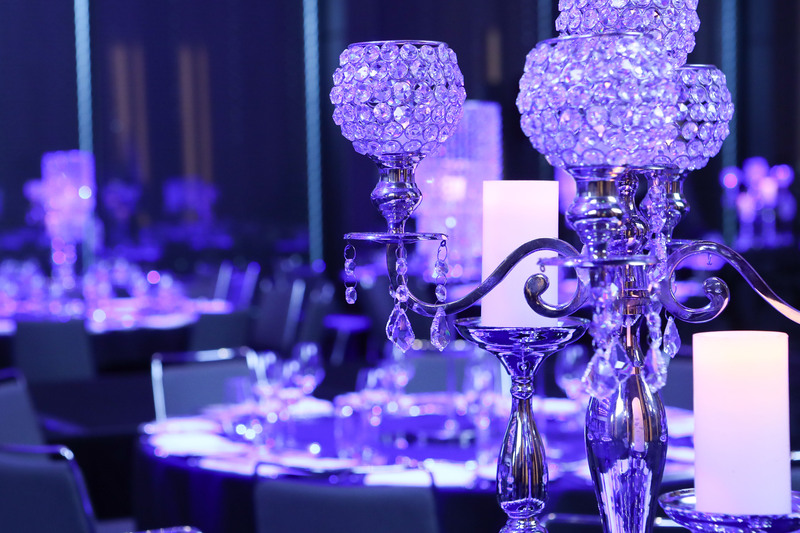 Your event ticket purchase covers your meal, beverages, entertainment, and production of the night. In 2018 Fashion+Aid Sydney will help to support TLC for Kids, guests will be given the opportunity on the night to pledge financial support to TLC for Kids, 100% of all monies pledged will go to TLC for Kids and tax deductible receipts will be provided by the charity. These terms and conditions are a binding contract between yourself and Fashion+Aid Pty. Ltd. AGREEMENT OF THESE TERMS IS EQUIVALENT TO A DIGITAL SIGNATURE ON A CONTRACT. ALL SALES ARE FINAL. CANCELLATION OF AN ORDER IS NOT PERMITTED AFTER THE ORDER IS PROCESSED. If the event is cancelled you will receive a refund minus the Convenience charge WHICH IS NEVER REFUNDABLE. If you encounter any issues at the event, you must contact Fashion+Aid Pty. Ltd. within 5 business days following the originally scheduled date via a trouble ticket inquiry at in order to request a refund and failure to do so will waive your right to a refund. Not all refund requests will be honored. YOU CAN NOT EXCHANGE ITEMS OF YOUR ORDER PURCHASED FOR OTHER ITEMS FROM THE WEBSITE. YOU CAN NOT EXCHANGE ITEMS OF YOUR ORDER PURCHASED FOR MONEY TO USE AS CREDIT ON THE WEBSITE. 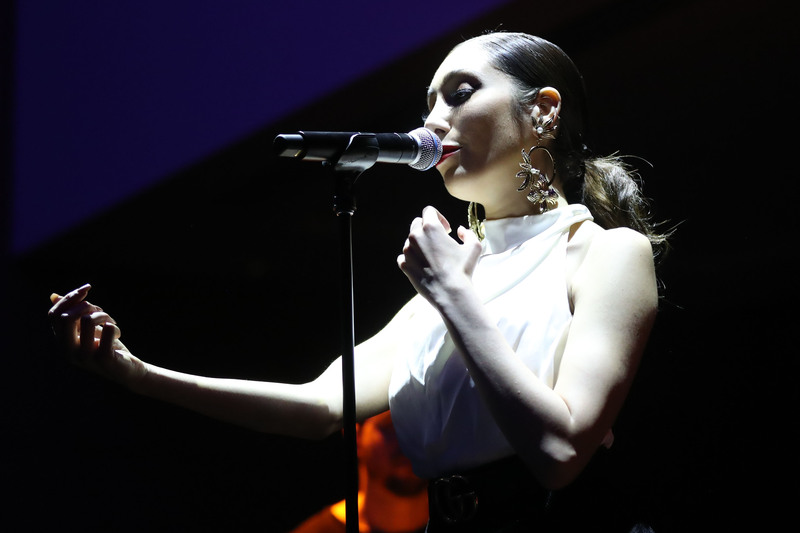 REGARDLESS OF SITUATIONS SUCH AS INCLEMENT WEATHER, NATURAL DISASTERS, EXTENDED WAITS IN LINE AT THE VENUE, FAMILY EMERGENCIES AND MEDICAL EMERGENCIES A REFUND WILL NOT BE ISSUED. All Event personnel have the right to refuse entry to any ticket holder, without a refund, for any reason at their discretion. 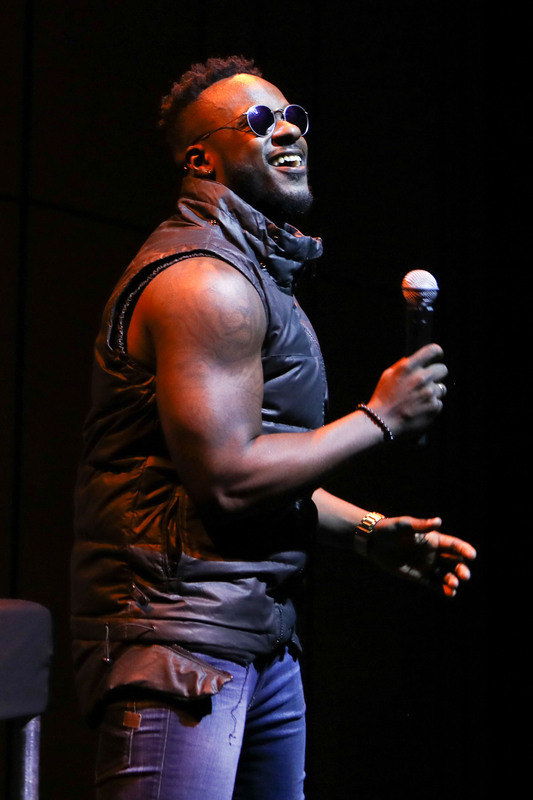 Venue and Talent are subject to change without notice and are not grounds for a refund. Anything promised by the promoter that is unfulfilled is not guaranteed by Fashion+Aid Pty. Ltd. and is not grounds for a refund. Fashion+Aid Pty. Ltd. does not assume liability for damages as a result to the use of any service, product or any material found within this web site. This may include but is not limited to the use of the website system, any content or demonstrations accessed via this web site or any other site to which the web site may be linked to. We reserve the right to modify any material within this web site including but not limited to: product/ and service descriptions at any time without notice. The information posted is believed to be accurate and reliable at the time it was posted. We do not take responsibility for its use, nor for any infringements of rights and or patents of any third parties resulting from the use of the website. Links from third party websites from this site are provided solely as a convenience.